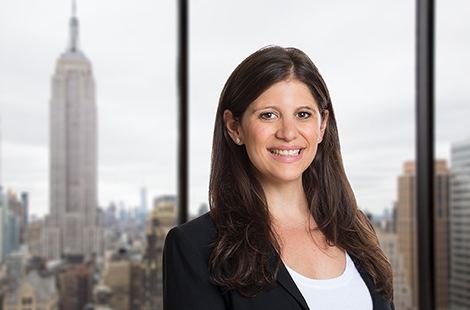 Alexandra Hirsch works in the areas of investor relations and new business development. Prior to joining OHA, Mrs. Hirsch worked as an Associate in Client Service and Business Development at Shenkman Capital. Previously, she was an equity swap trader on the Delta One desk at Merrill Lynch. Mrs. Hirsch earned an M.B.A. from the University of Chicago Booth School of Business and a B.A from Colgate University.